If you are interested in booking a reservation for 5 or more (or a special event), we accept requests through our Group Information Request form or call us at (906)847-6249. This will enable us to collect all the details for your reservation. 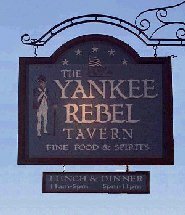 Your hosts at the Yankee Rebel Tavern are owners Patti Ann and Steven Moskwa. 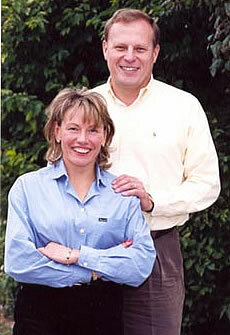 They are also the owners of Horn's Bar on Main Street, Mackinac Island.